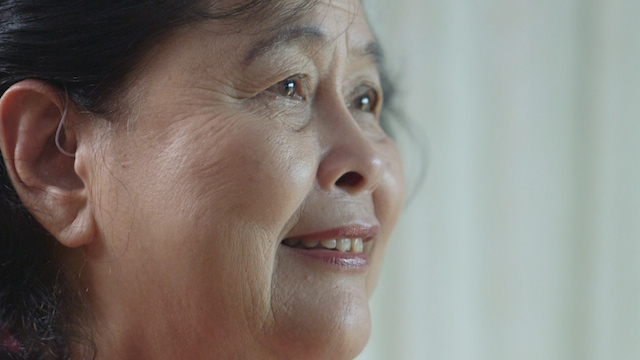 Two seniors reveal their hearing loss and their hearing aid woes. 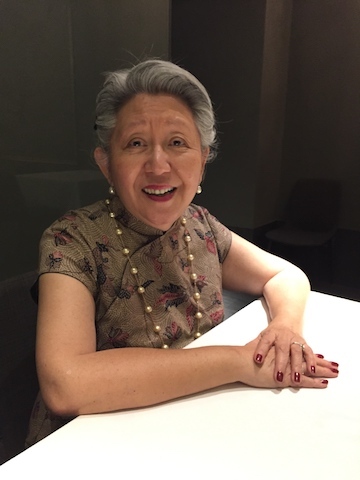 A former Miss Universe Singapore shares some insights to talking to family members about getting hearing aids. 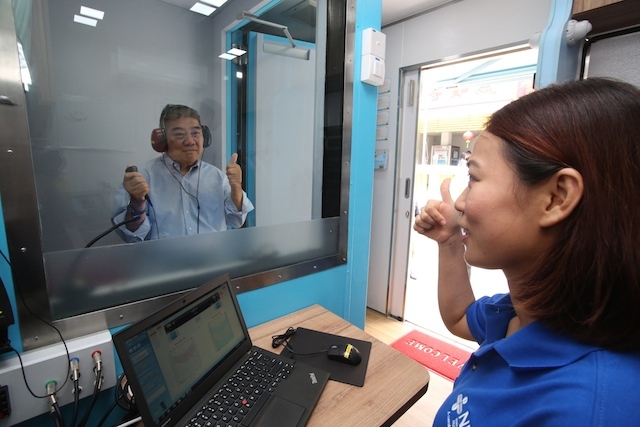 The one-stop clinic, which provides comprehensive hearing test, hearing aid fittings and aural rehabilitation services, is planning to screen 8,000 residents aged 40 and above. 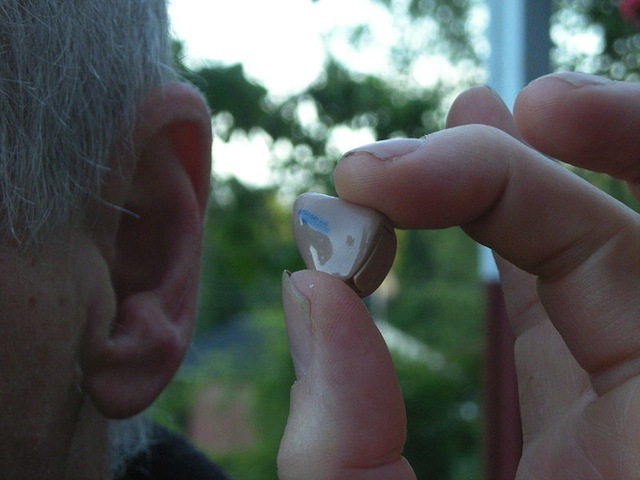 A new company bets on convenience as the way to enable seniors to enjoy better hearing. For those with light hearing loss or those who have given up on their hearing aids, there is a new solution that trains your brain to process sound faster and more accurately. 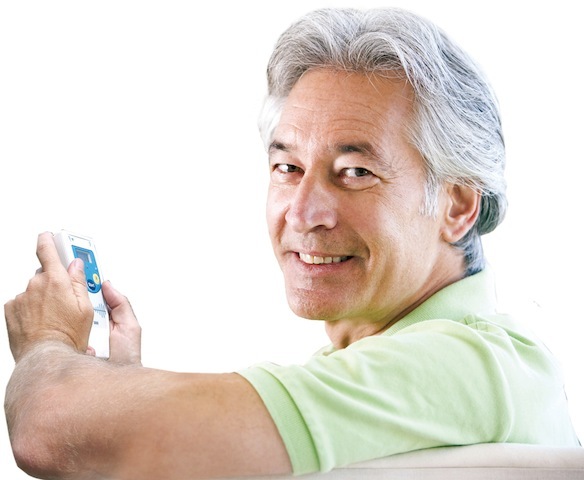 Hearing loss is a common condition affecting older adults. 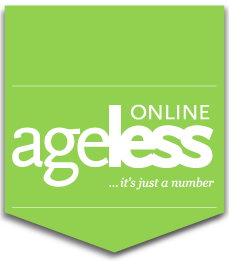 In Singapore, those who above 60 years old, it is estimated that over 80 percent may have some degree of hearing loss.